Unwind with us at our #HomegrownThursdays this time with DJ Dustin and#RahulSingh, as they prep you up for another Party Heavy Weekend! Be there by 9 PM on 18th January! This Friday is going to be a delight to #HipHopLovers as Kratex and The Spindoctor spin some crazy mixes at the #HipHopHustle! 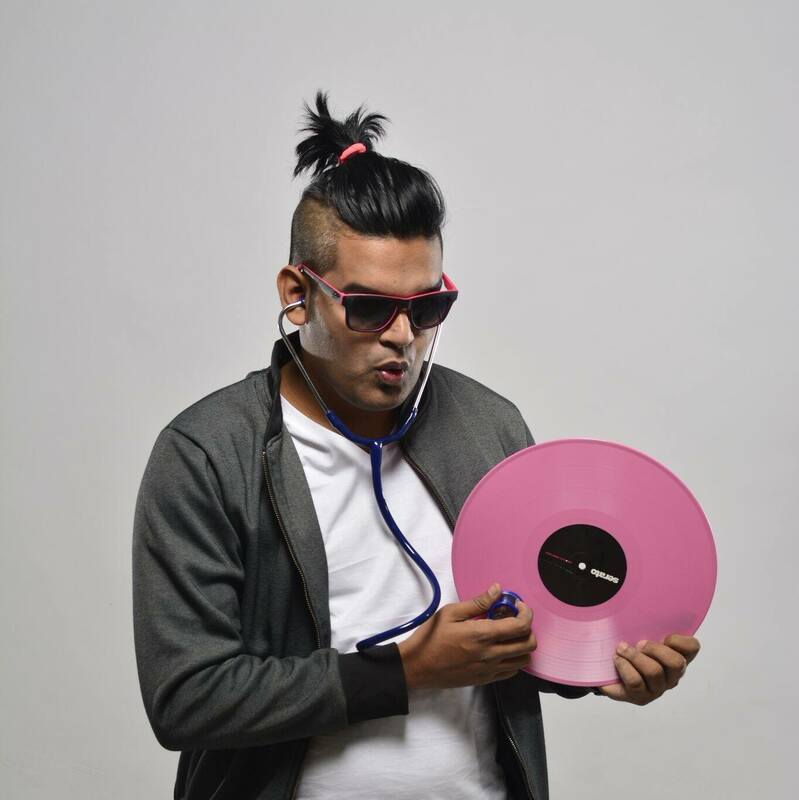 Sanjay Meriya, known as The Spindoctor, has established himself as a premier DJ spinning music that keeps people on the dance floor. He creates and performs electronic dance music, including remixes of club and hip hop favorites, house and amalgamations of other styles. A turntablist with various skills such as beat mixing, scratching, beat juggling, drumming, sampling etc., which allows him to teach the art of turntablism at Audioqube, The True School of music and Party Map DJ Academy. 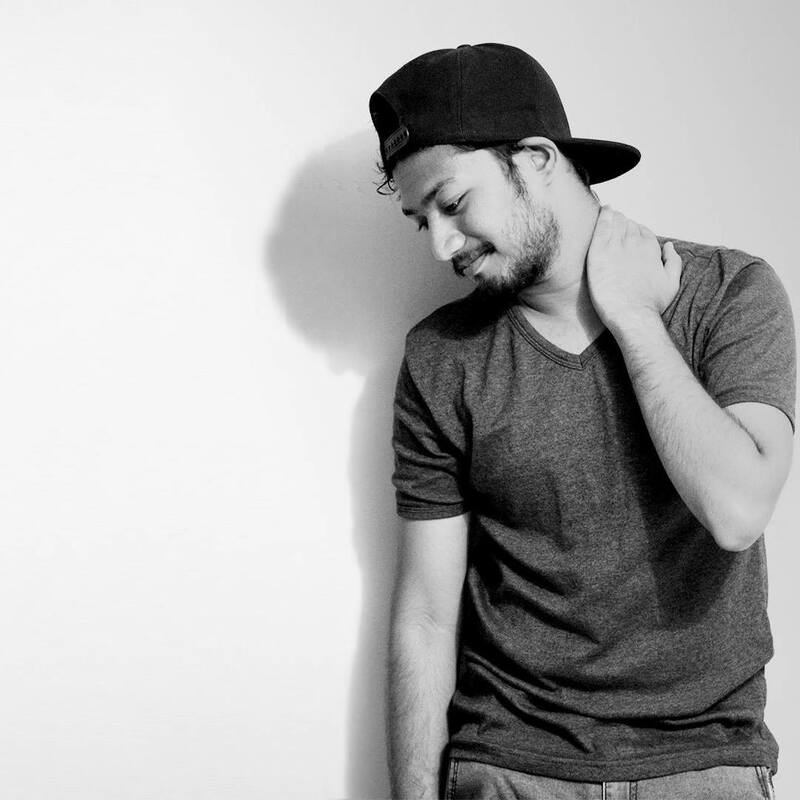 #KratexA young guy from Mumbai, enthusiast about the bouncy and banging bass music. A Computer Engineer alongside helped him gain knowledge about making electronic music on his computer. He got his first Beatport and itunes release within a span of six months from starting electronic music production. Producing and remixing in the genres Bigroom, Progressive got him breaks in clubs for his gigs. 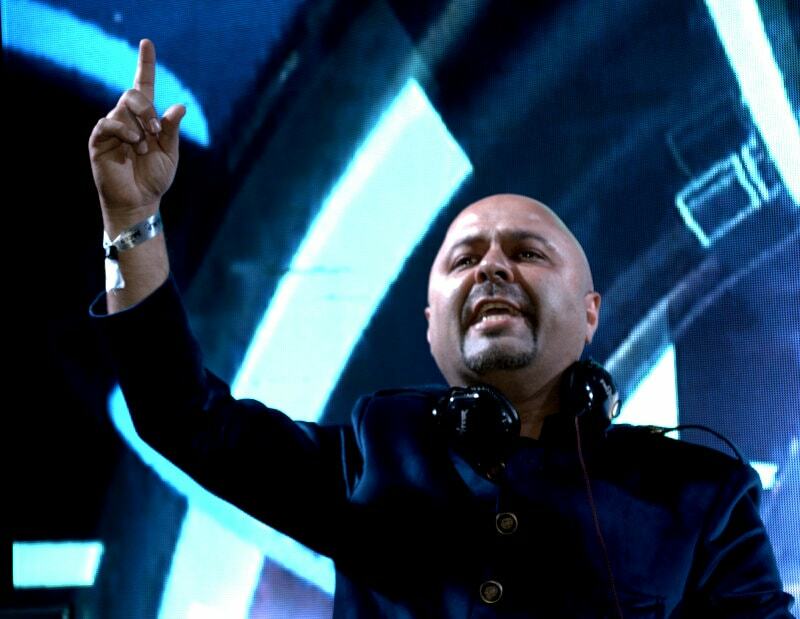 Kaz Spinmaster is coming back to Unwind, this time along with DJ Rafta and DJ Leo to give us another raging party! Dance to his tunes and let loose this Saturday Night from 9 PM!